Expected publication date is spring 2019. 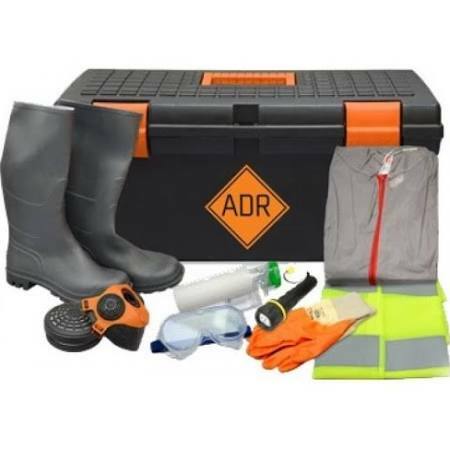 ADR code books for road transport hazardous substances. 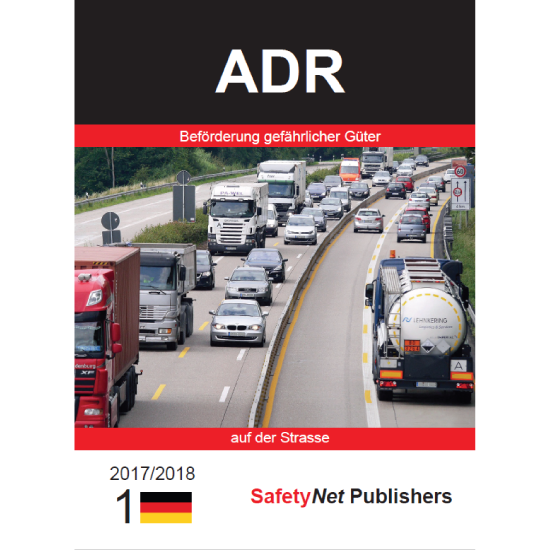 This new ADR books are the official German expenditure at the lowest price. 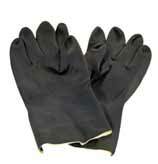 Per 1 January changes in annual cycle the code for road transport of hazardous substances. Pré order this ADR code books now for the introductory price of €84,-excl. VAT. 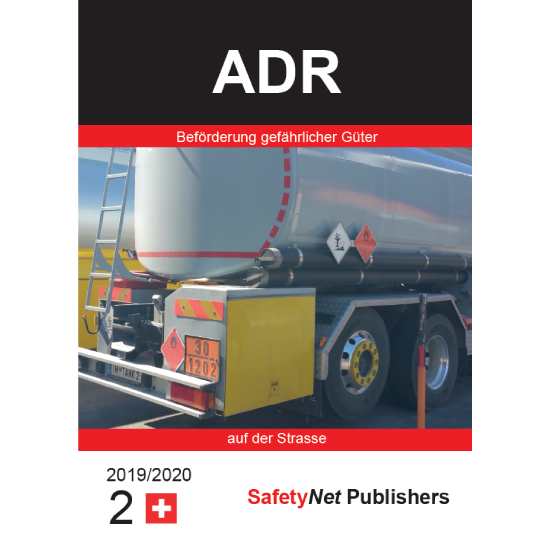 This new ADR code Edition is a “must have” for anyone who should be aware of the rules for the international carriage of dangerous goods. Expected publication date is may 2019. Order now and receive these books first in 2019.